As a key part of your car’s exterior, your auto glass is susceptible to getting both dirty and damaged over the years. 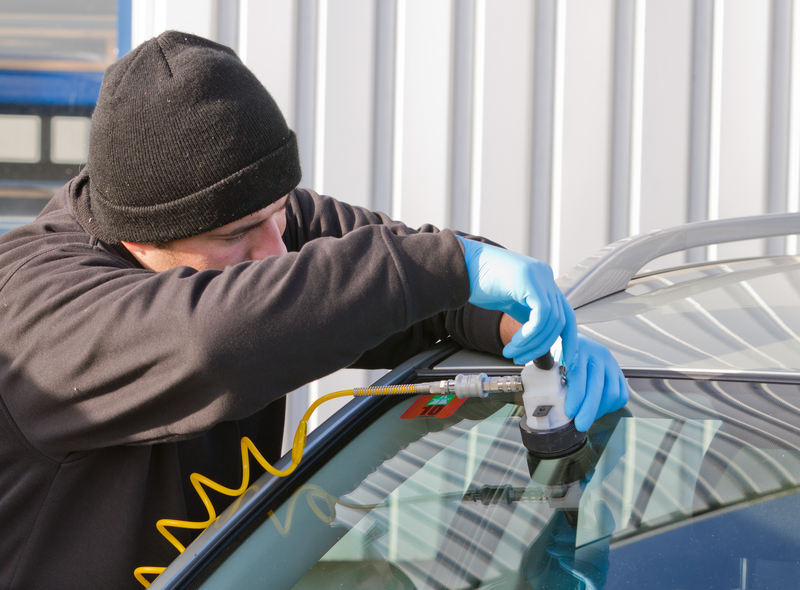 It’s important to know the proper maintenance regimens and recognize signs that you need auto glass repair. Here’s a guide to what you should and shouldn’t do to keep your vehicle in pristine condition. When you have a chip or scratch in your windshield, the sun becomes one of your worst enemies. Prolonged exposure will cause heat buildup in the glass, weakening the material. The best practice is to park in the shade as much as possible until you’re able to get auto glass repair. Parking in shaded areas will also help prolong the life of your windshield’s ultraviolet (UV) protective coating. Try to avoid slamming doors, hoods, or the trunk of your vehicle. Although your windows and windshields are sturdy, limiting their exposure to force will prolong their lives. Avoid all potholes and drive slowly over speed bumps. These tips are especially critical if you’re awaiting auto glass repairs, as these impacts could worsen existing damage. Small chips or cracks may seem like minor annoyances, but don’t procrastinate on auto glass repair. Even slight damages should be handled immediately. Not only do they impact visibility and increase the possibility that your windshield will shatter in an accident, but they can also spread. If neglected for too long, the crack may grow to the point that you may need full auto glass replacement. While it may be fine for household glass, ammonia can spell trouble for your auto glass. First, it can leave streaks that may inhibit a clear view of the road while driving. Second, it can dry out rubber and plastic, eventually warping the settings of your auto glass and causing it to loosen. Use a soft, lint-free cloth and a solution designed specifically for windshield washing instead. Make sure you clean your wipers as well. If you notice any chips or cracks in your car’s glass, reach out to FB Glass in Rochester, NY. Serving Monroe County, the fully licensed and locally run family business is available to help with everything from auto glass repair to full windshield replacement. Make an appointment with the glass specialists by calling (585) 441-1209. Learn more about the company by visiting their website.